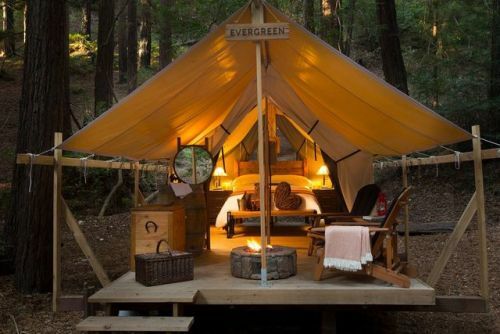 Fulfill your California dreams with a stylish glamping getaway at Ventana Big Sur. 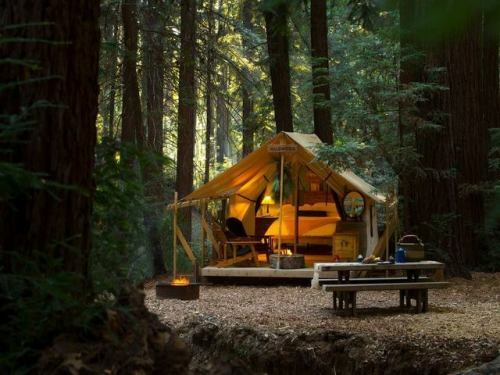 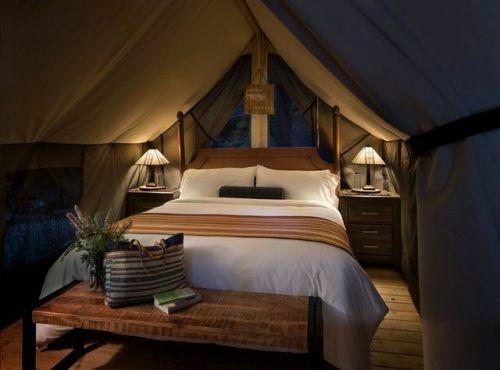 Surrounded by redwood trees and picturesque canyon views, the resort’s newly opened safari-style canvas tents offer guests the opportunity to unwind in the lap of nature, away from the hustle of bustle of city life. 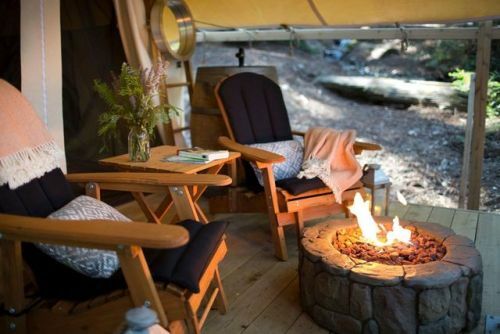 The chic units take outdoor living to a whole new level with inspired amenities like heated blankets, s’mores kits, and hot/cold running water. 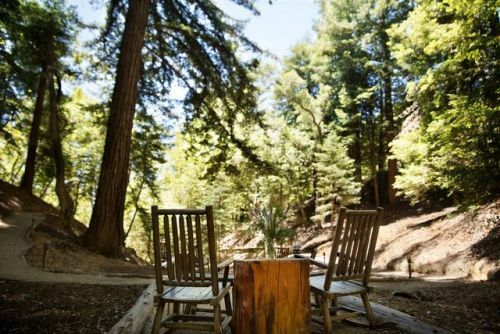 Both the Redwood and Canyon Glampsites offer access to the hotel’s high-end facilities, while their private picnic tables, wood-burning fire pits, and lovely Adirondack chairs beckon lodgers to spend time outside.